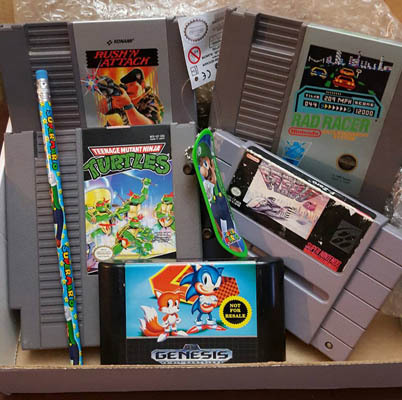 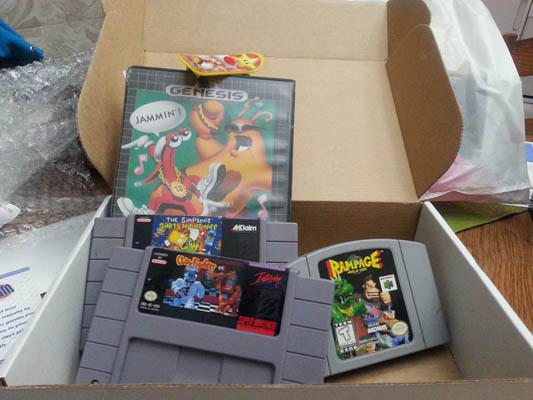 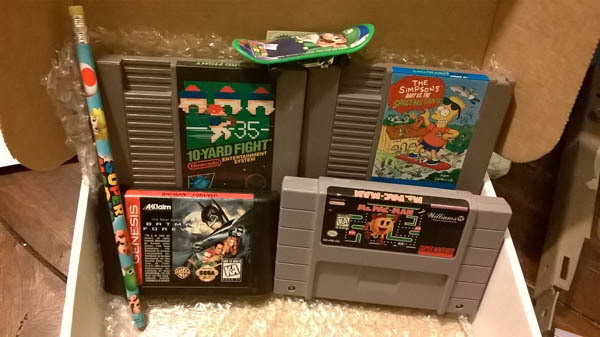 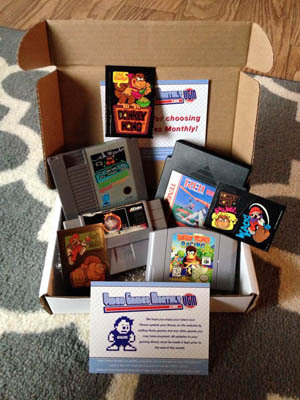 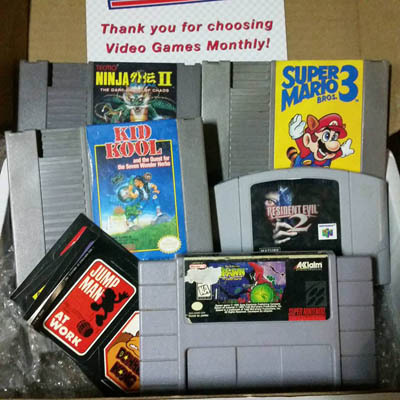 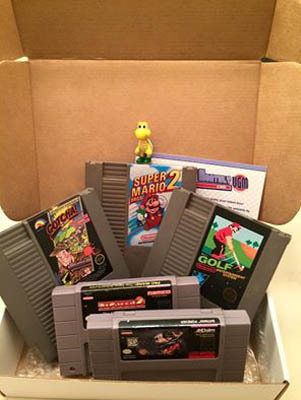 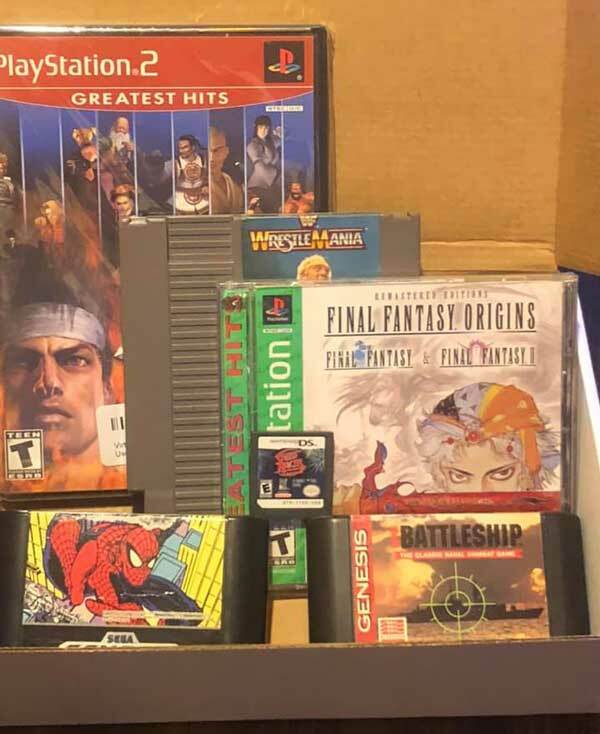 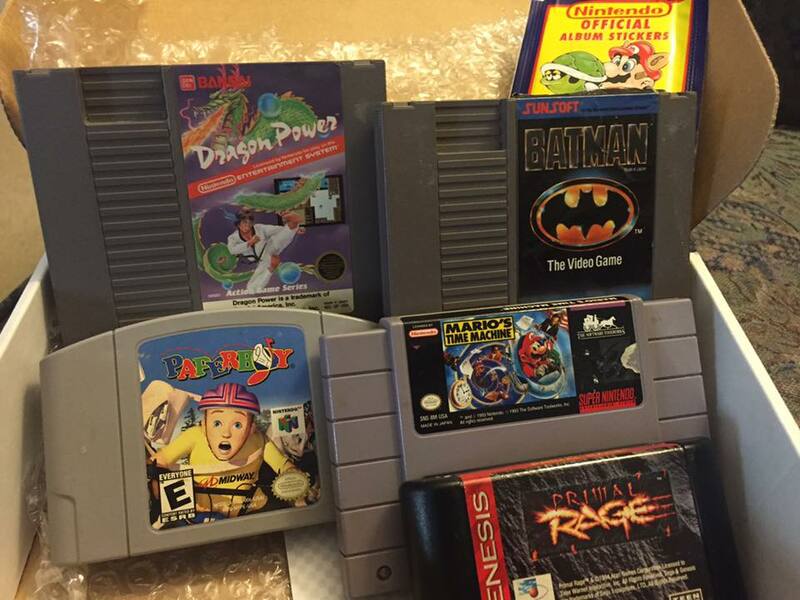 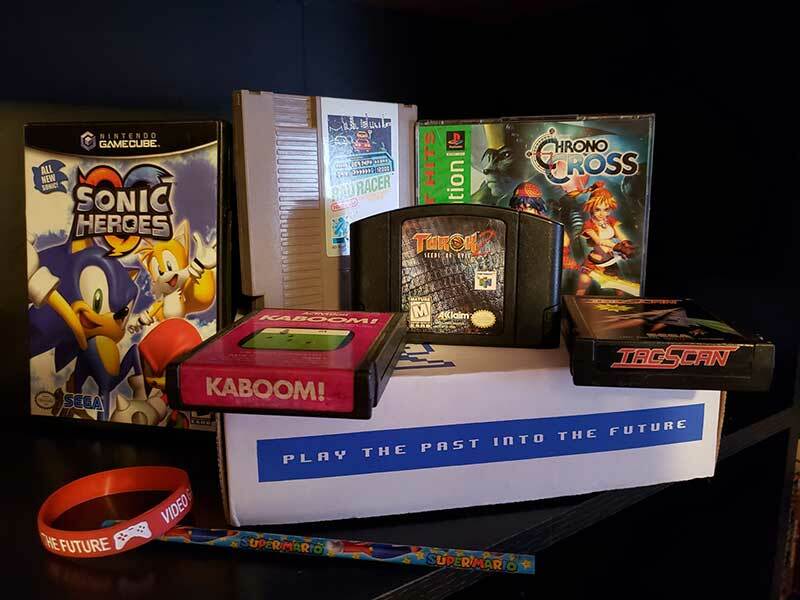 Video Games Monthly - Retro games to your door that you keep! 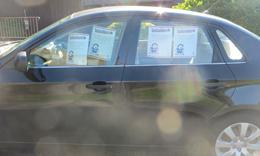 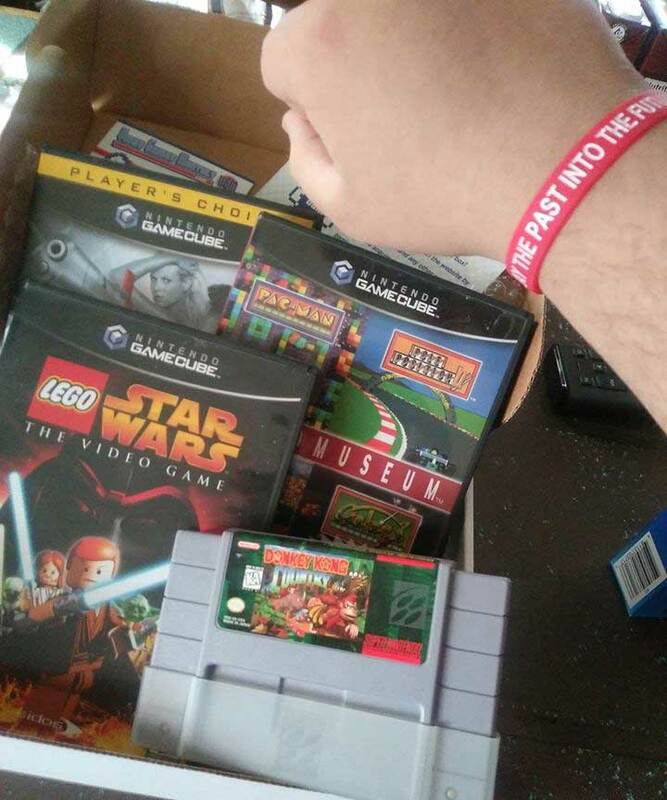 We get tons of messages and posts to our Facebook, Twitter, and Instagram pages every day. 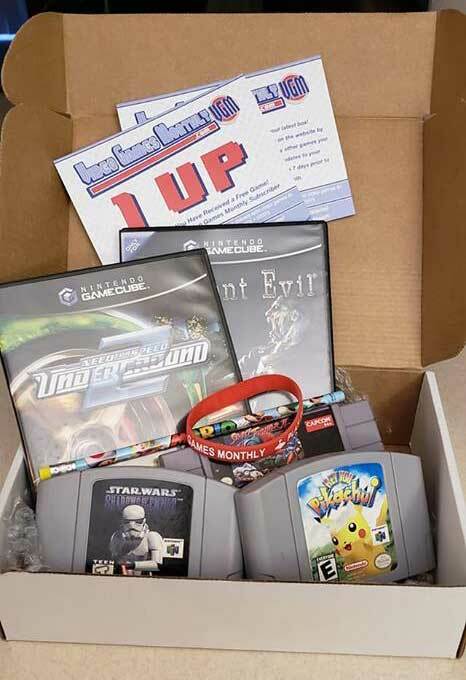 We took the time to pull out just a few of our favorite posts and pictures of our shipped boxes from our members. 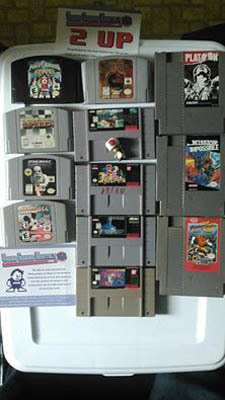 Check out our facebook page for more! 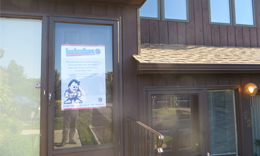 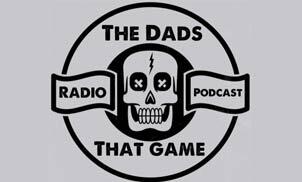 We're a proud sponser of The Dads That Game! 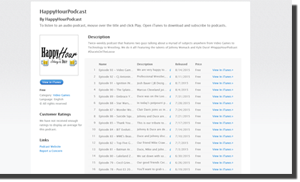 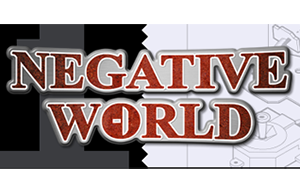 Check out their stream or podcast here! 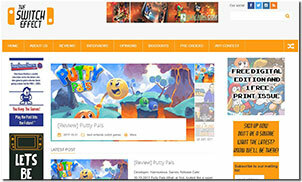 Check out the Switch Effect for game and product reviewes! 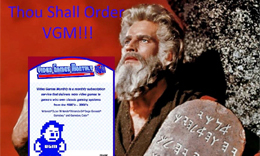 VGM is a proud sponser of Thy Geekdom Con!! 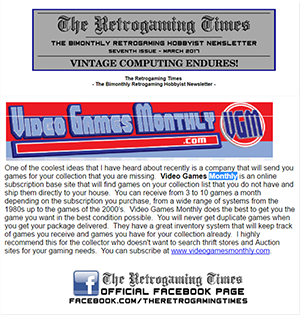 The Retrogaming Times delivers a great recommendation for VGM! 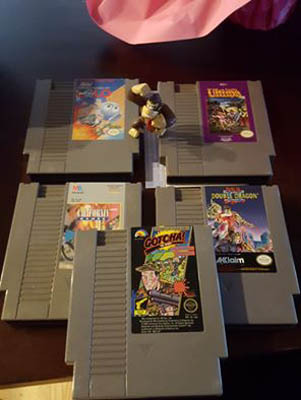 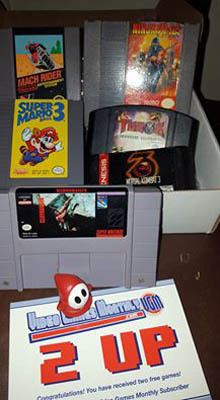 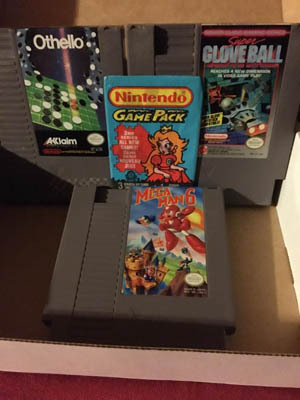 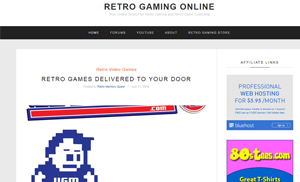 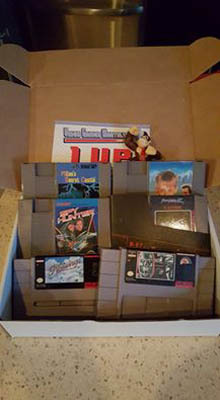 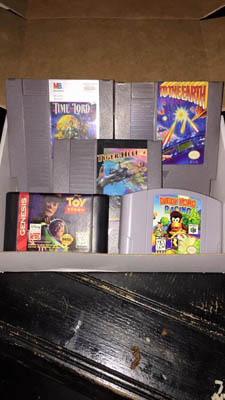 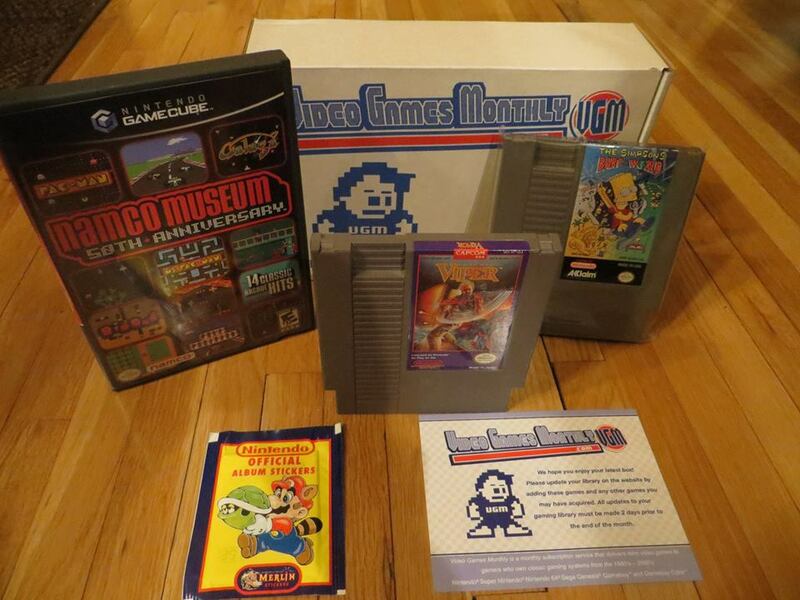 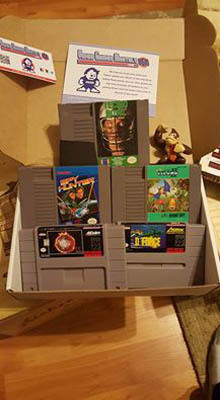 Retro Gaming Online recommends VGM! 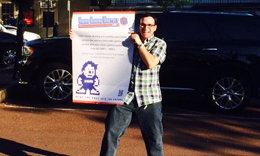 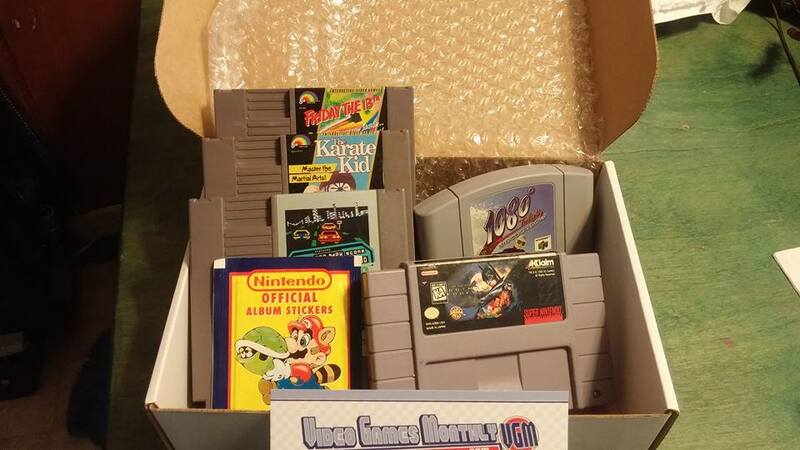 The VGM team spends an hour with Johnny & Duce! 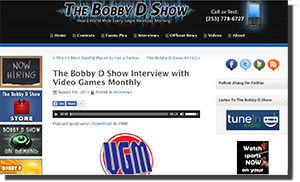 The VGM team discusses our amazing service on the BobbyD show! 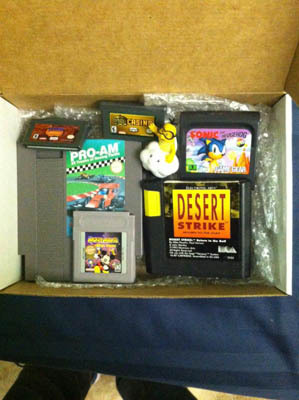 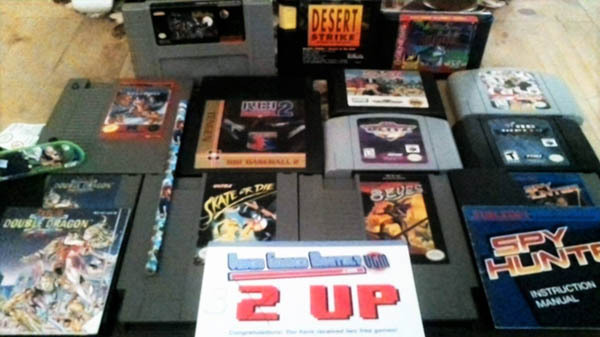 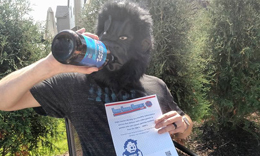 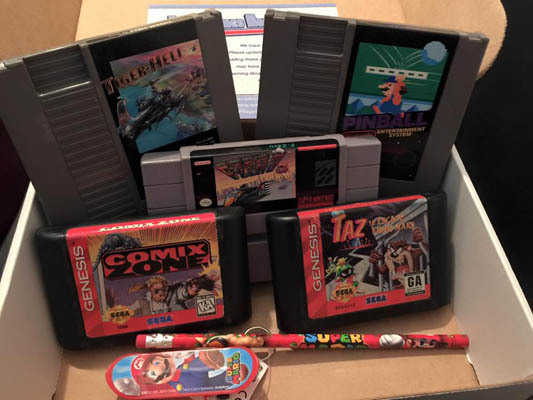 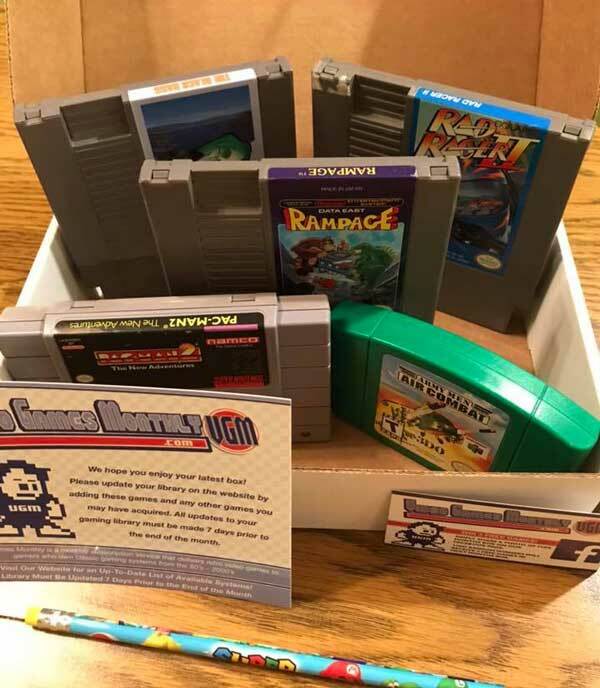 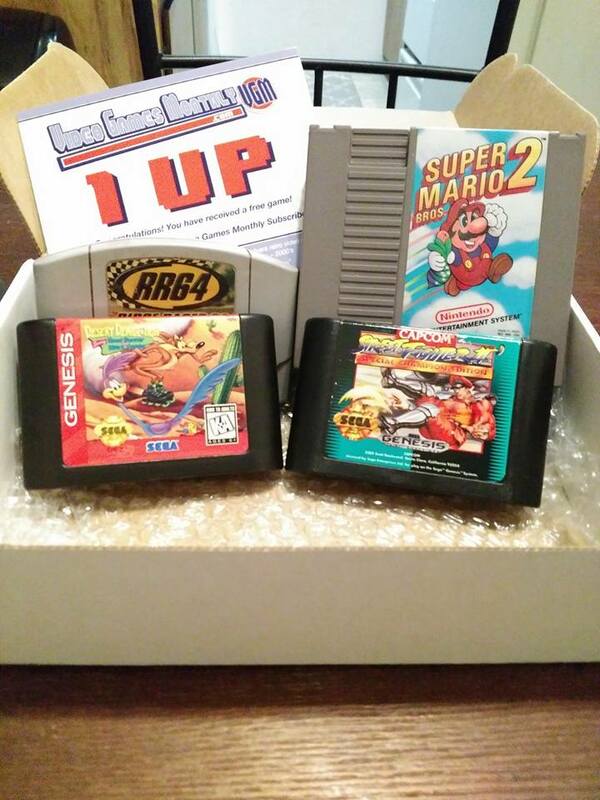 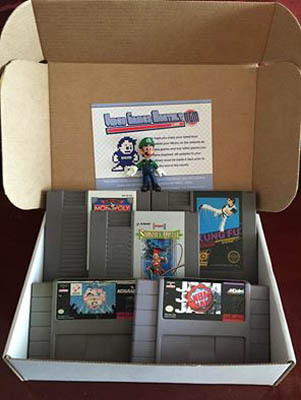 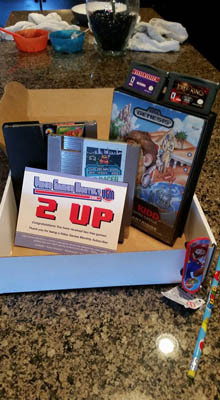 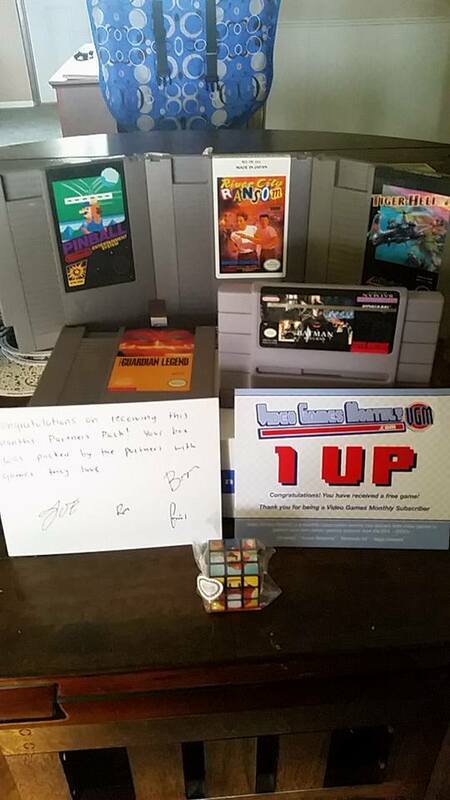 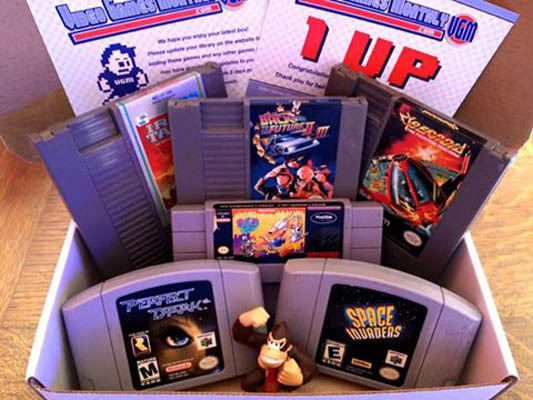 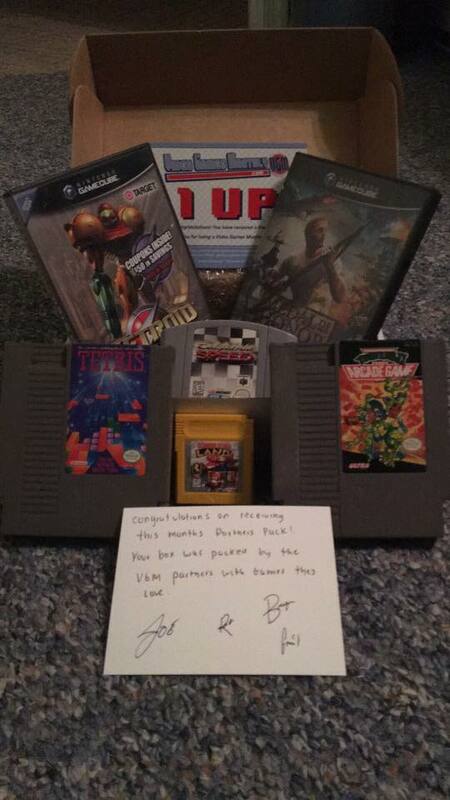 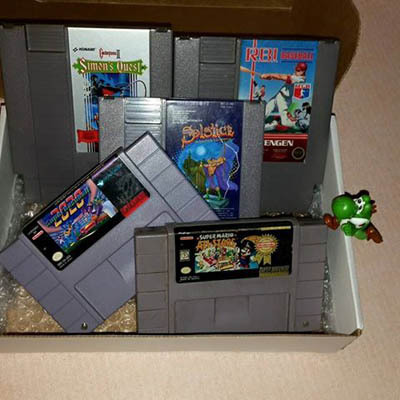 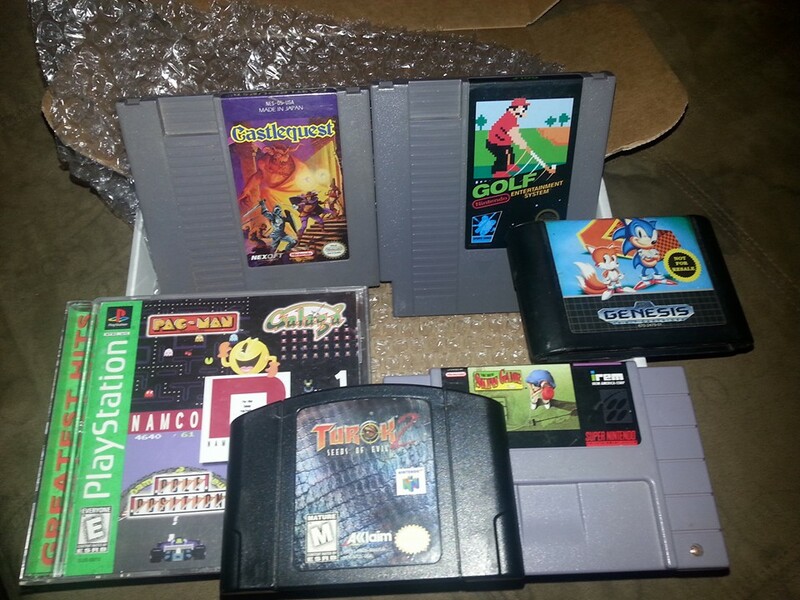 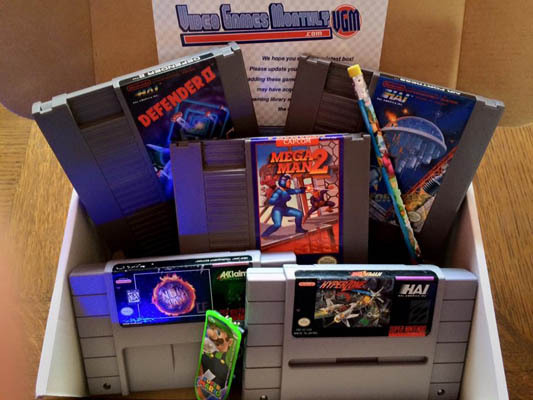 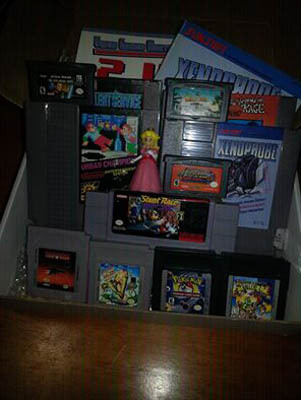 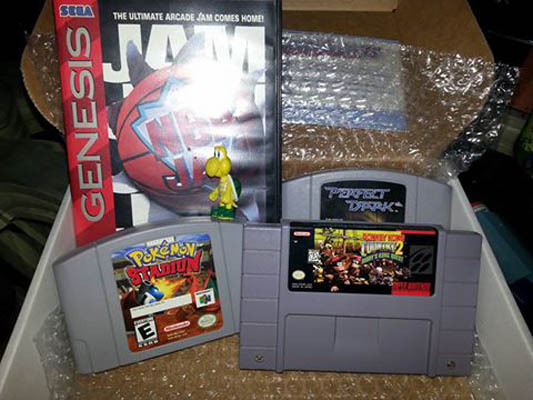 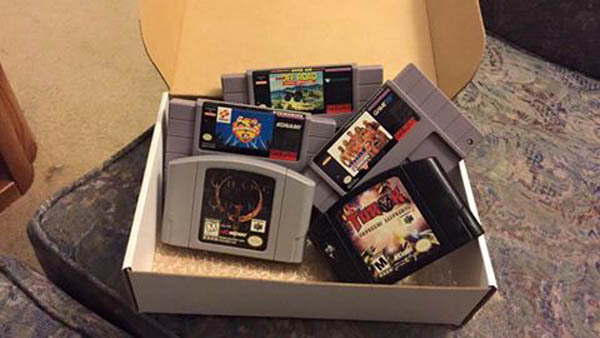 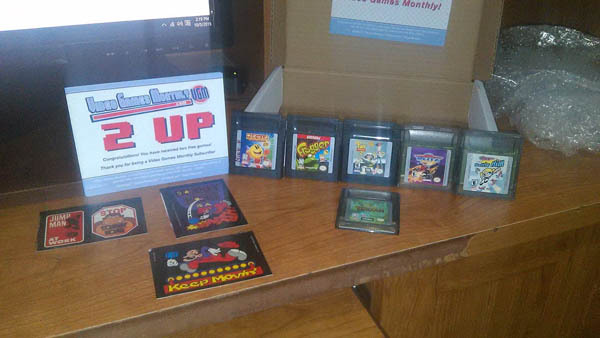 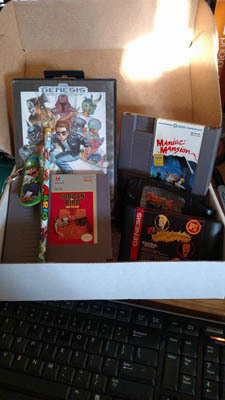 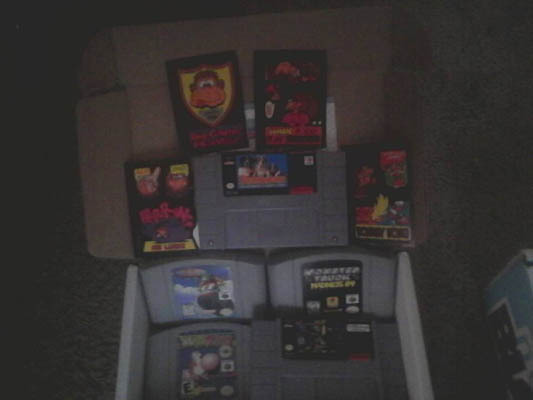 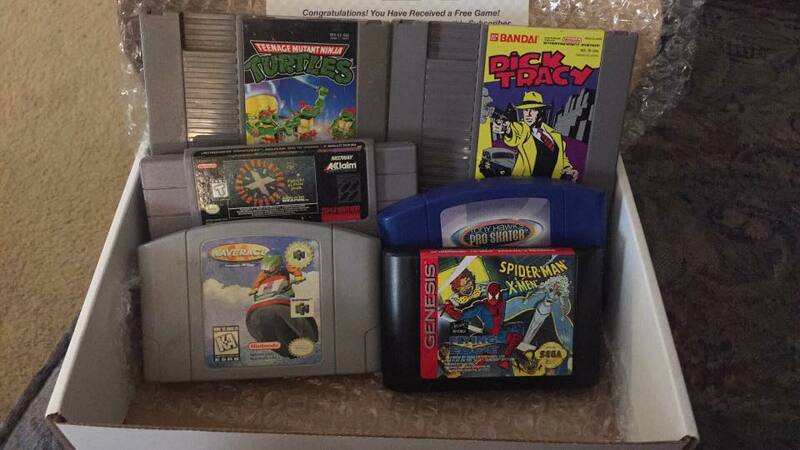 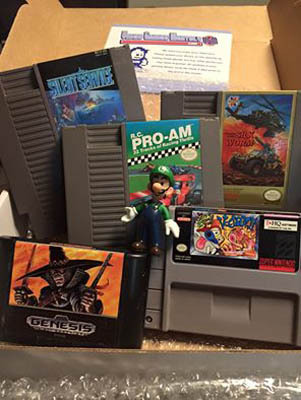 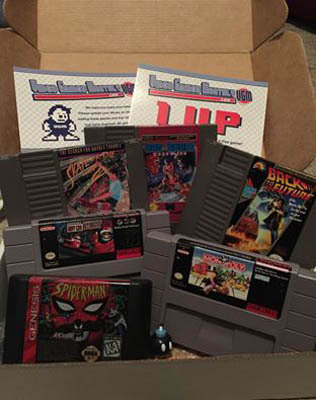 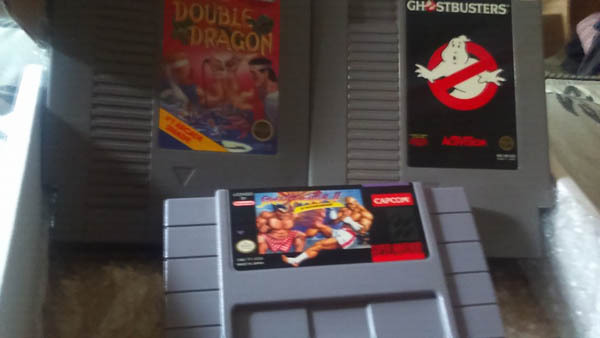 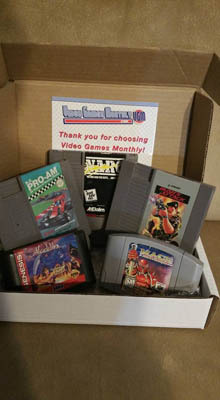 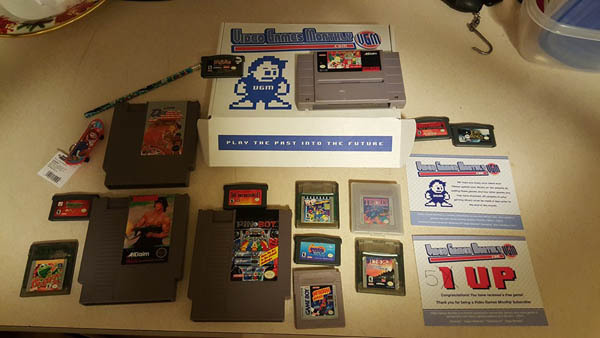 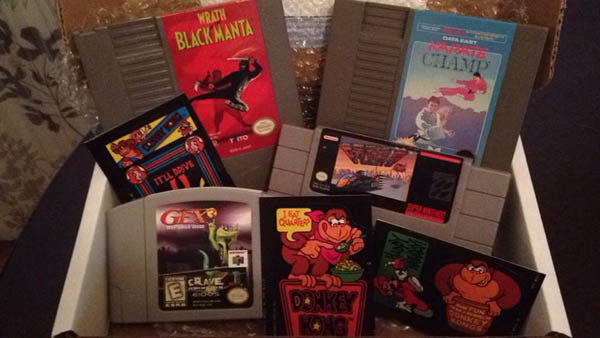 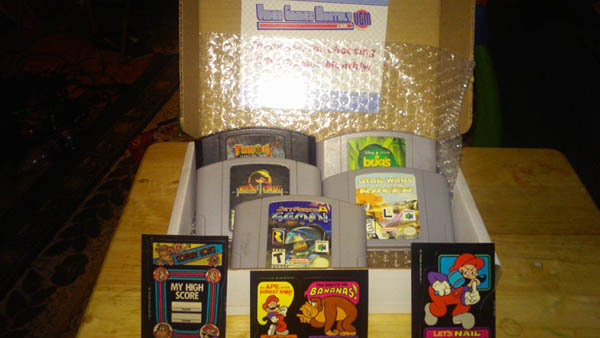 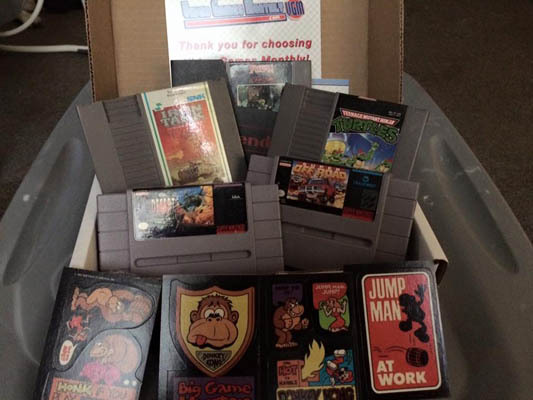 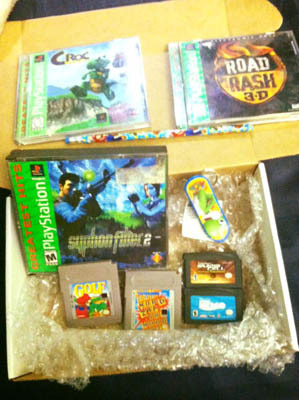 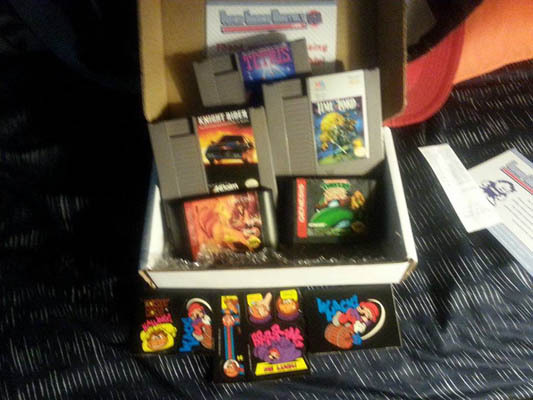 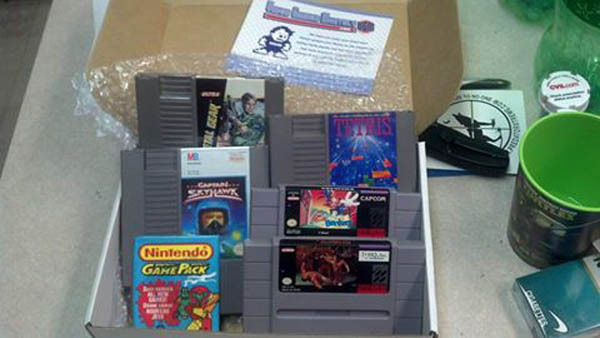 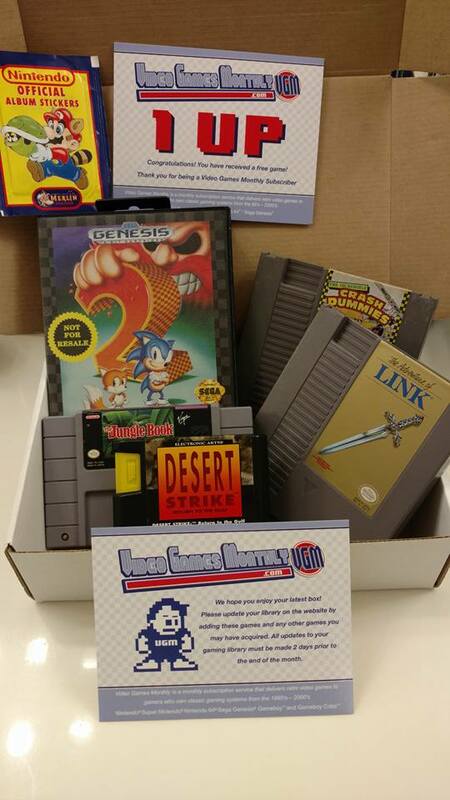 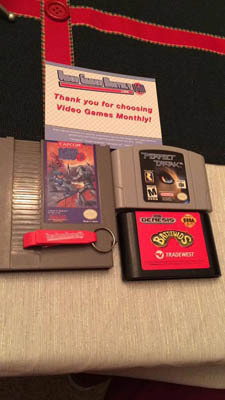 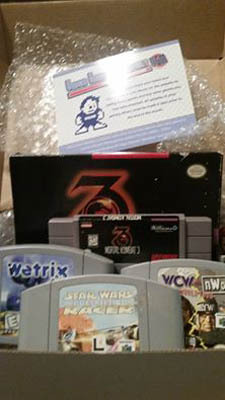 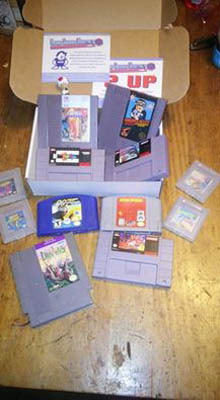 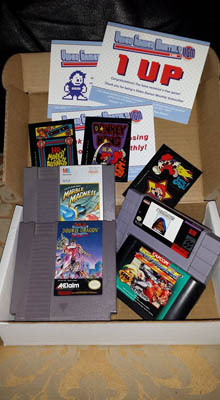 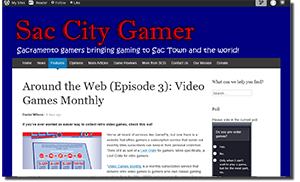 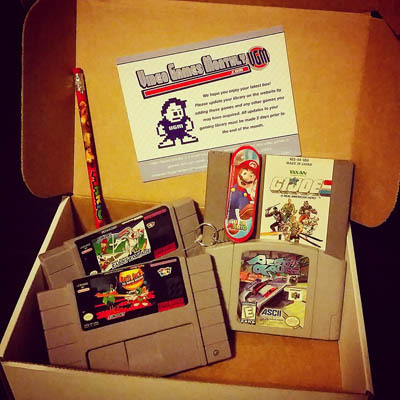 Sac City Gamer reviews the VGM service and gives us a big thumbs up! 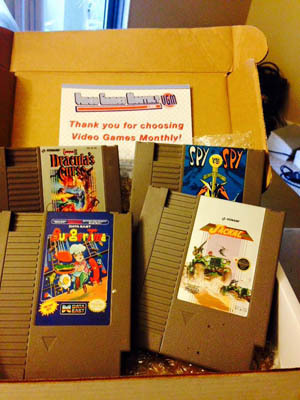 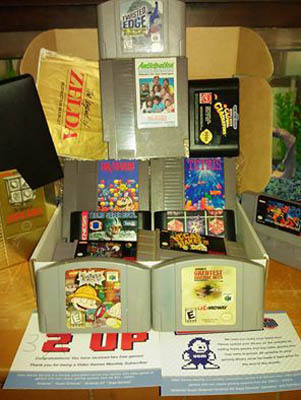 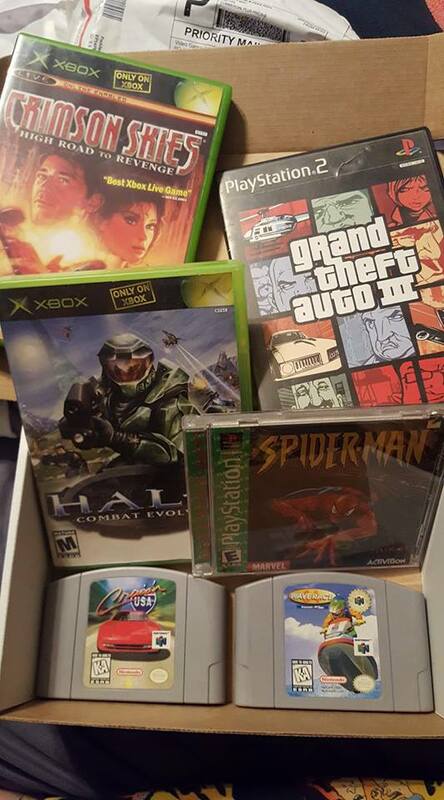 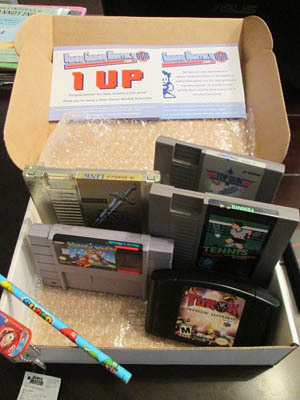 At this time Video Games Monthly ships to United States addresses. 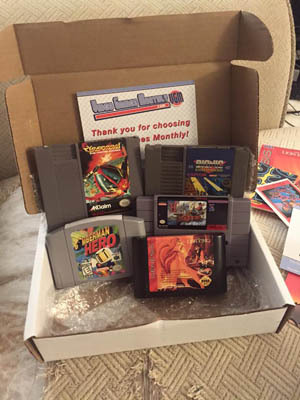 Canadian residents will be charged $20 additional for shipping each month.